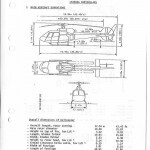 The Ecureuil is a single engine transport helicopter which enjoys great popularity world wide. It has a 847 bhp turbine and holds the world record for the greatest altitude ever reached by a helicopter! 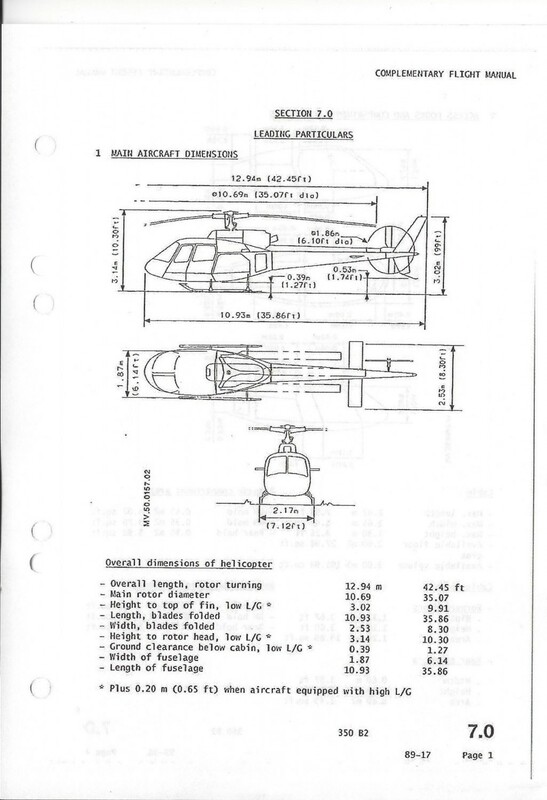 Up to 5 passengers can take a seat in this helicopter.